Looking for a no–hassle tack board that looks great, too? You've found it with Easy Tack Boards from United Visual. 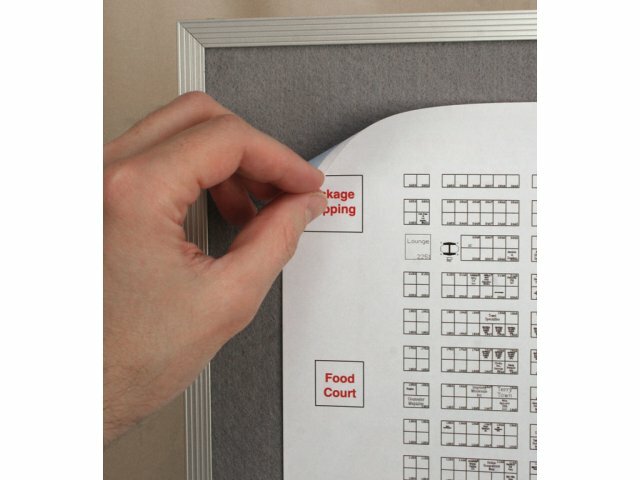 The Easy Tack Board series of bulletin boards features a self–adhesive fabric surface that lets you get notes and messages up in no time – no thumbtacks or clips to look for or drop. An anodized aluminum frame with satin–finish provides super strength and extended durability. The super–large, 72"W x 48"H surface makes it ideal for conference rooms, classrooms and offices, with plenty of room for posting charts, diagrams, flyers, messages and more. Available in a choice of attractive colors, the Easy Tack Board ensures that you'll be getting your messages across for years to come. No–Hassle Posting: The self–adhesive fabric surface makes posting notes, messages and art work truly hassle–free – no pins or thumbtacks to look for, drop or lose. Highly Durable Frame: Anodized aluminum frame is extra strong, for years of extended use. Mounting Hardware Included: Factory mounted hangers included, for instant setup. Super–Large Surface: Extra–large, 72"W x 48"H surface makes this tack board ideal for conference rooms, classrooms and hallways, with plenty of room for posting any number of documents. 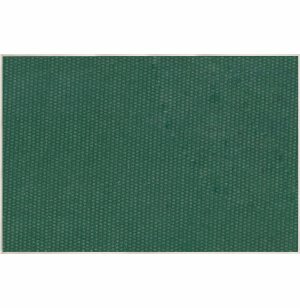 Attractive Colors: Choice of fabric surface colors lets you match or contrast the tack board to your school or office décor.